You are at the front of the line for training and other professional development workshops to promote continuous learning. 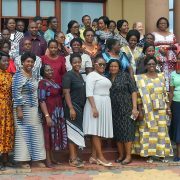 You are part of a community of midwives in Tanzania and around the world through our partners at the Canadian Association of Midwives and the International Confederation of Midwives. 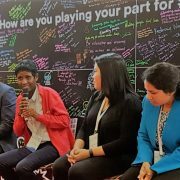 You are part of a team and you are invited to participate in events we occasionally host and attend to promote and advance the midwifery profession. You are part of a network of experts who are available to mentor you, and allow you to grow as a leader and a mentor to others. 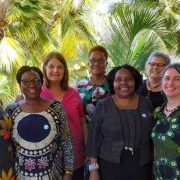 You will receive TAMA’s quarterly newsletter, and you are invited to share your experiences and your thoughts on advancing the midwifery profession in Tanzania.